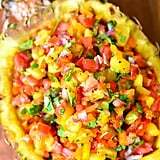 Aside from the fact that pineapple is great for you (it's packed with vitamins, dietary fiber, and folate), it's also damn delicious. 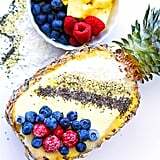 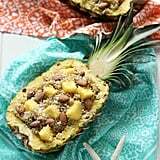 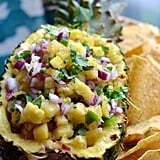 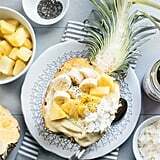 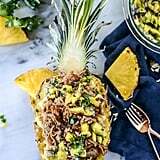 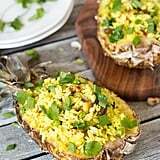 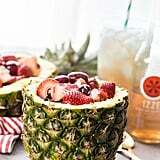 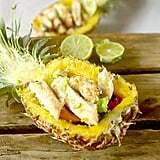 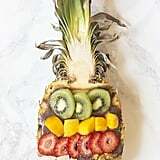 So as we approach warmer weather, consider swapping that piña colada for a tropical-infused meal that's actually served in an actual pineapple! 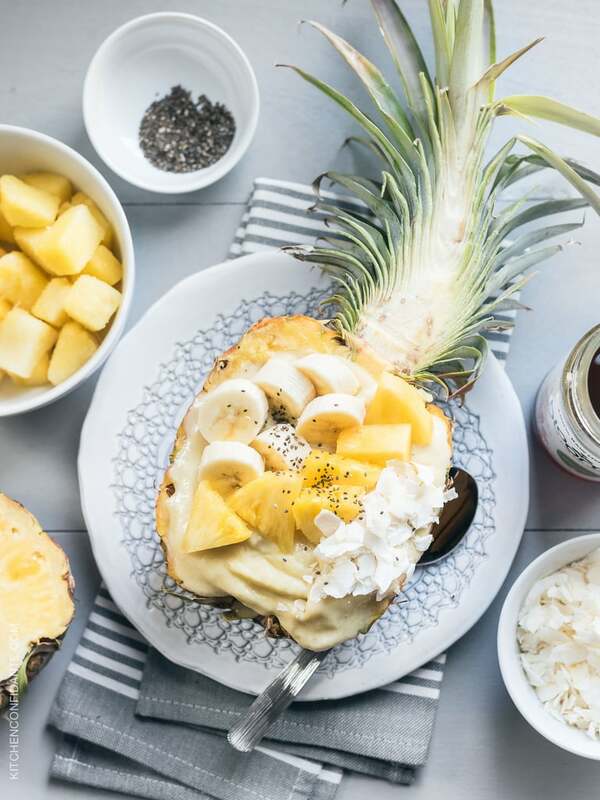 Cute, yummy, practically zero cleanup required — we're in.